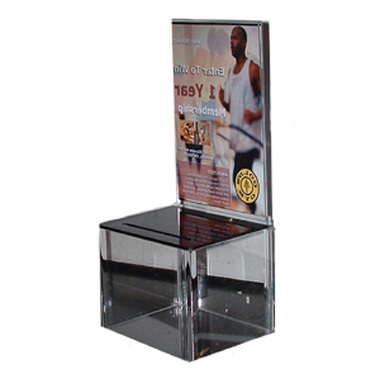 Designed for optimum visibility & great looks, our acrylic lead boxes send a positive message to the potential client by showing off a high quality look. 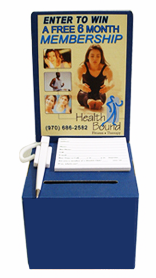 Acrylic lead boxes will generally gather more leads than other types of boxes. 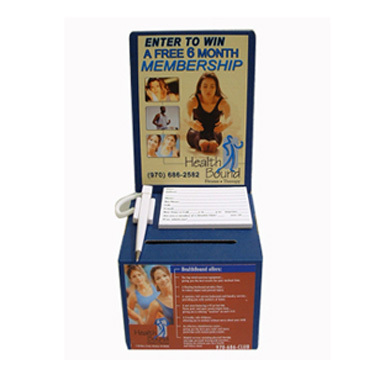 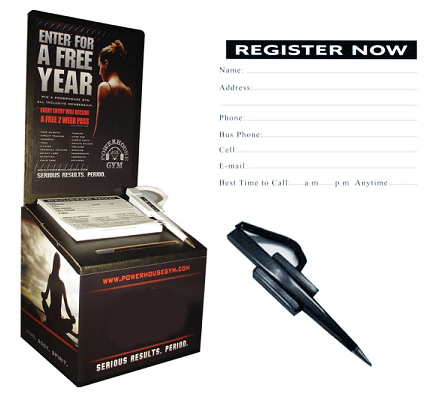 These boxes make an attractive mini-billboard in any location. 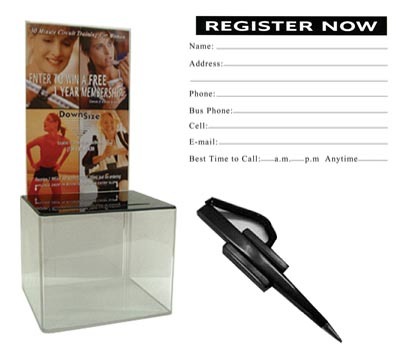 Placing them is also easier because of their nice appeal to prospective business owners and managers.